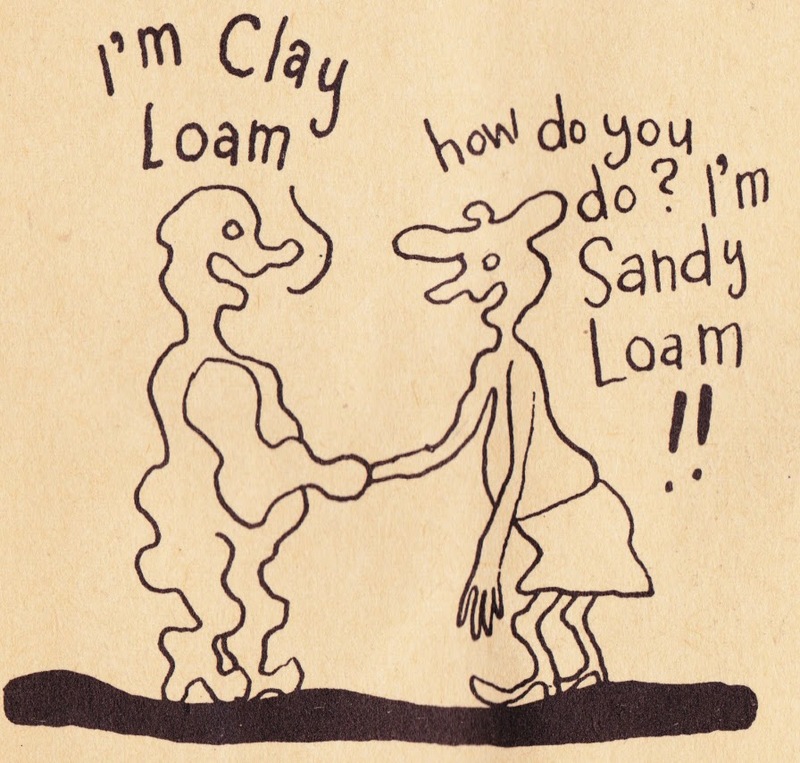 Papergreat: Freaky illustrations found within "The Story of Soil"
"The Story of Soil" seems quite harmless on the outside. It's a 12-page staplebound booklet that was produced roughly a half-century ago by Swift & Company's Agricultural Research Department. It's possible there was no drug testing in the department at that time time. The booklet's cover appears innocent. 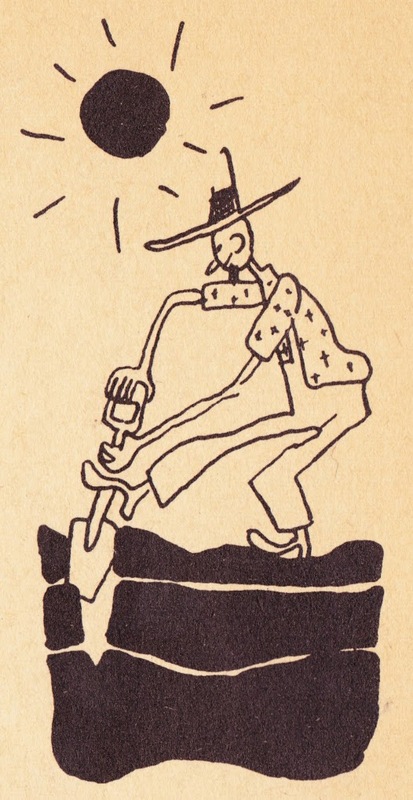 Two cute kids are shoveling dirt in an idyllic garden. 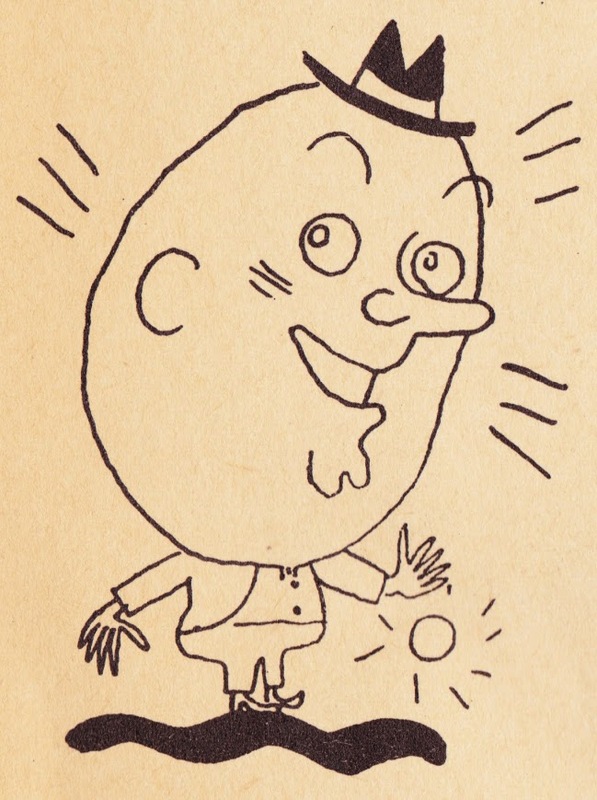 Inside the booklet, though, things get ... weird. Let's start with a pair of Freaky Farmers. 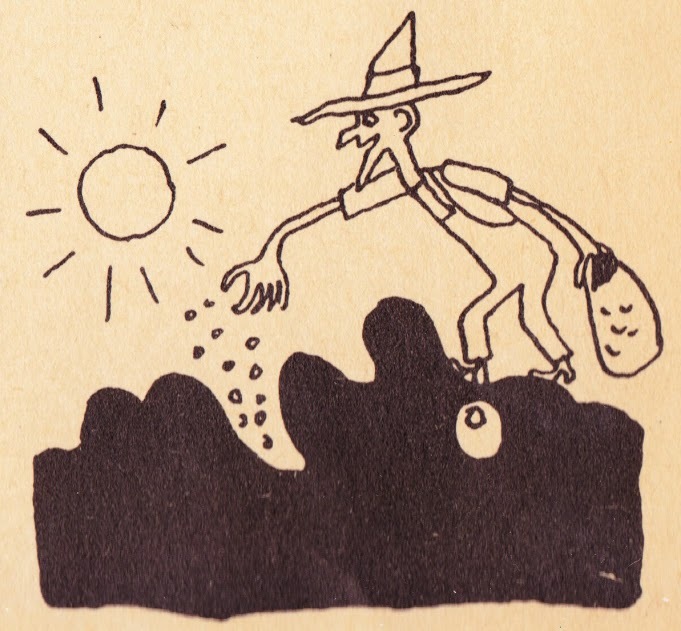 This farmer in this first illustration is strange enough, with his pointy chin, witch's hat and grotesque claw hand. But then you really tumble down the rabbit hole when you realize he's pouring seeds into soil that's shaped like a human face. That's some nightmare fuel right there. Here's another farmer who is perhaps not of this Earth. The whole thing sort of looks like a runner-up entry in a fifth-grade drawing contest sponsored by the Future Farmers of America. Up next: Let's talk about what's happening here. Or, perhaps, let's not. Let's never speak of it at all. And here's something you will never be able to unsee. 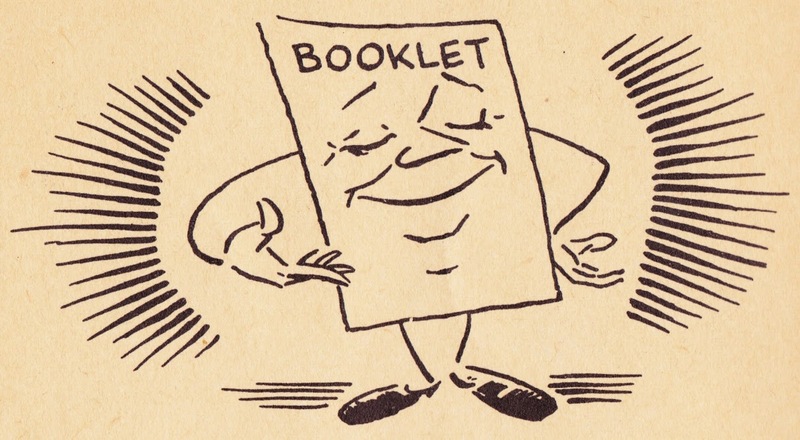 Finally, no booklet of this era would be complete without a gratuitous anthropomorphic object. 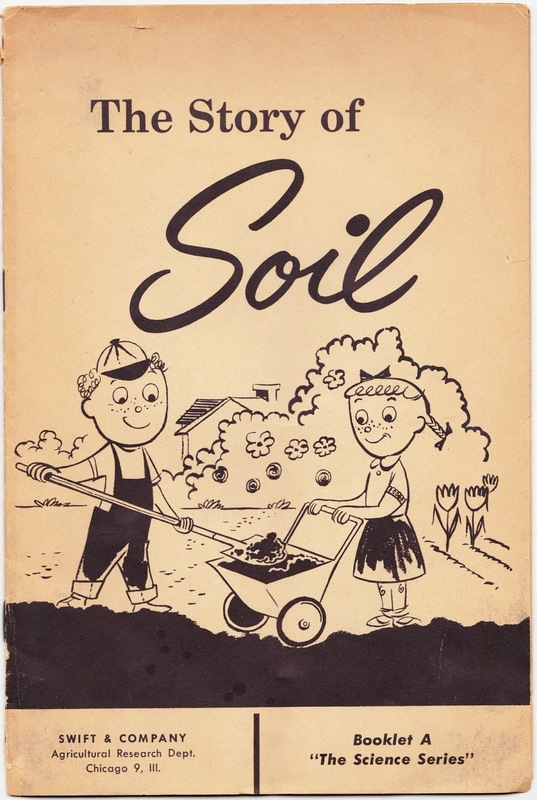 And that, kids, is the Story of Soil. It's apparently a story that involves a lot of hallucinogenic drugs and/or secret cults that we're better off not asking about.